One of the most underrated stages of proposals is printing, binding, assembly and packaging. With Barrister Digital Solutions, you can have your proposals delivered at literally any time of the day. 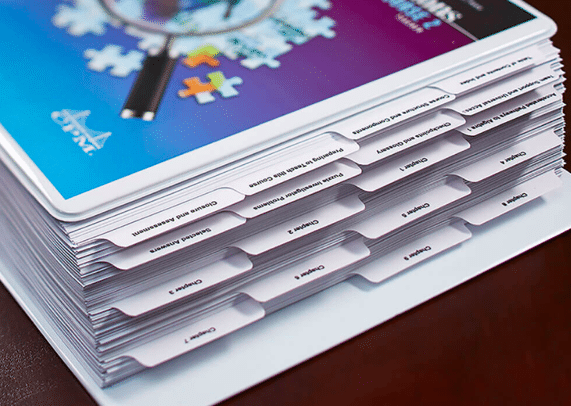 We work with precision to quickly turn around and deliver hard copy proposal proofs so you can be absolutely sure it is perfect. We offer a wide variety of paper and binding options to make your proposal look it’s best. Choose from wire, coil, velo, three ring binders and more. Odd sizes for international proposals are also available – and Custom Tabs are easily created at the drop of a hat. Barrister Digital Solutions provides a secure in house SSAE16/PCI DDS/SOC2 certified infrastructure, as well as on premise 24 hour camera surveillance and biometric and key card entry that protects our clients data and sensitive documents from the risk of any security threats. Make a great first impression, and trust Barrister Digital Solutions for all your proposal printing needs. Barrister Digital Solutions is at Barrister Digital Solutions. Barrister Digital Solutions has heavily invested in seasoned professionals and cutting edge technologies to provide clients comprehensive, cost-effective solutions to meet their every need.